Jane Yolen once said, “Exercise the writing muscle every day, even if it is only a letter, notes, a title list, a character sketch, a journal entry. Writers are like dancers, like athletes. 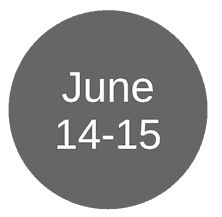 Without that exercise, the muscles seize up.” This week’s collection of articles includes discussions about the hard work of writing and the importance of tracking your time and productivity related to the craft. 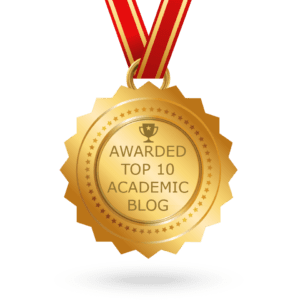 There are also articles on innovation and creativity in research and writing, a methodology study group, and FlatWorld’s impact in the textbook market. 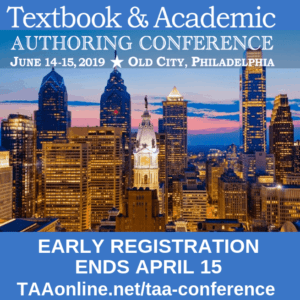 As a reminder, registration for the TAA Writing Gym closes on Monday, July 9th. 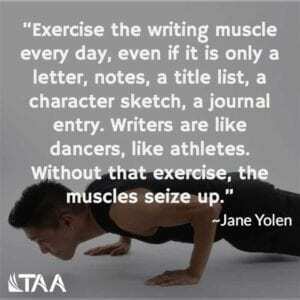 We encourage you to join the gym and spend the next six weeks exercising your writing muscles with other TAA members! Is the research article immune to innovation? It may seem paradoxical that the research community, which includes scientists working on some of the most cutting-edge problems of today, would be resistant to change; but generally speaking the resistance is not to change itself, but to what may be seen as any gratuitous disruption to the publishing and communication workflow, which to many scientists is but a necessary corollary to the core research and discovery activities that really matter. Frequently, a research method is chosen for a study (often too early), but when it comes to defending that choice and describing how the method itself has developed over time, responses are found lacking in the students’ responses to questioning. I felt that working together to strengthen their methodological expertise might be helpful. For this reason, I suggested that they form a short-term methodological study group. If you think of the entire locational exercise as an argument, you get that the writing is about reasoning. About making a case. Not reporting. Not describing. You use the literatures to argue why your work has been designed as it has and why it is conducted in a particular way. You use the literatures to help you make the case for your research. I recently ran a poll on Twitter to ask my fellow #acwri community how long the writing up stage of developing a manuscript takes. Not to my surprise, the majority voted that it widely depends. I, too, have experienced that not all papers are born equally. Sometimes I can knock out a draft in 12 hours. Sometimes, I keep changing the introduction to make sure I get the right approach angle and get the work to stand on its own. From my view, all researchers and writers can be more creative- not just students! Surely our students, as well as our readers, will appreciate the effort. 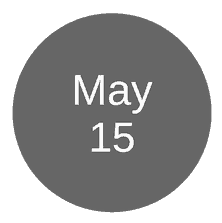 In the past few months, eLearning Inside has run several stories on the exorbitantly high cost of traditional college textbooks, some cost saving measures traditional publishers have taken, and OER (openly licensed educational resources). The company FlatWorld started as an OER provider. But since it was acquired by Alastair Adam and John Eielson in 2016, they have been exploring another avenue in textbook sales.